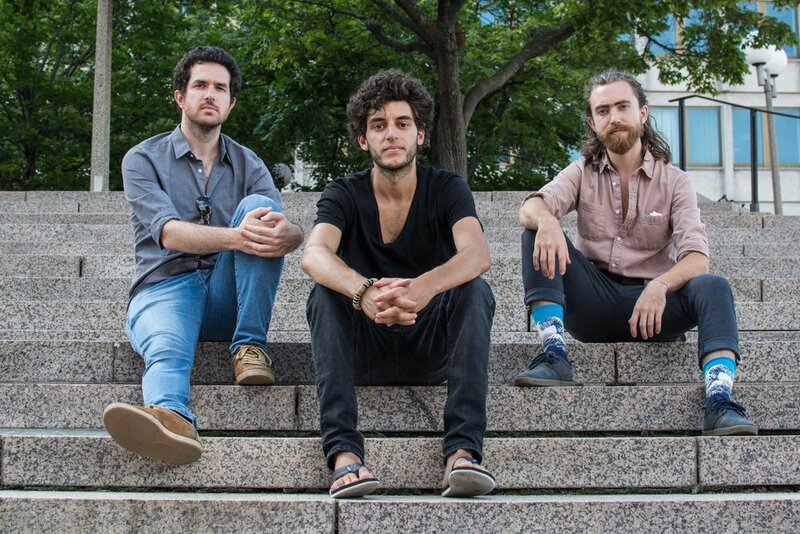 This third concert of the "South American Music & Poetry" series brings the groove of the South American tradition, from Chile, Argentina, Brasil, and Peru. Don't miss this one-of-a-kind concert! 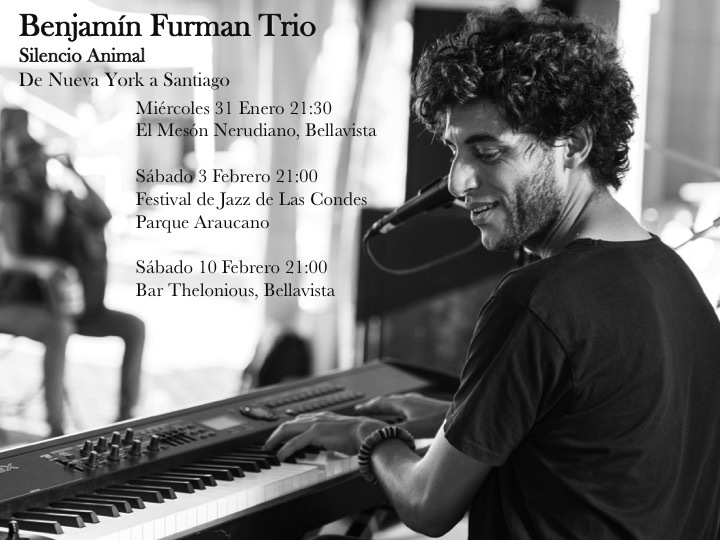 The concert series "South American Music and Poetry" is presented by Chilean pianist, singer and composer Benjamin Furman. 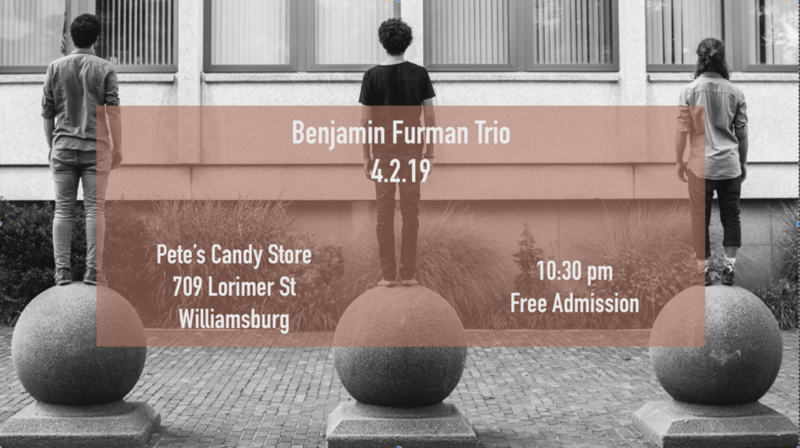 In this second concert the international ensemble "The 845s" invites us to explore the rich worlds of Brazilian and Bolero musical traditions, re-imagined by this talented, intimate and eclectic group of musicians.